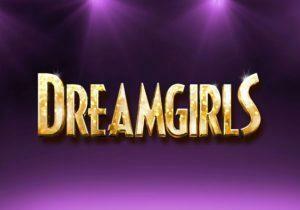 This weekend, Peoria Players is presenting the musical "Dreamgirls." We talk about the production with director Lisa Voyles; and with Ronnie Hudson II, who plays Curtis in the show. It’s that time of year again. 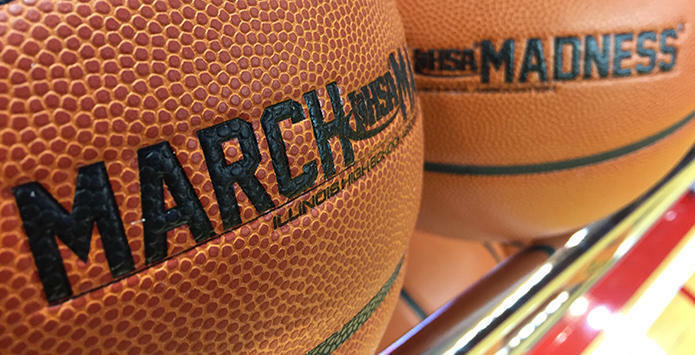 The IHSA March Madness Boys Basketball Tournament kicks off Friday at the Peoria Civic Center. 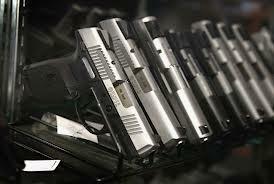 SPRINGFIELD - Illinois State Police officials have come up with several reforms designed to make it harder for people to keep guns after losing their right to own a firearm. MADISON, Wis. - The Wisconsin National Guard has decided an Illinois congressman who serves as a guardsman did nothing wrong when he criticized Gov. 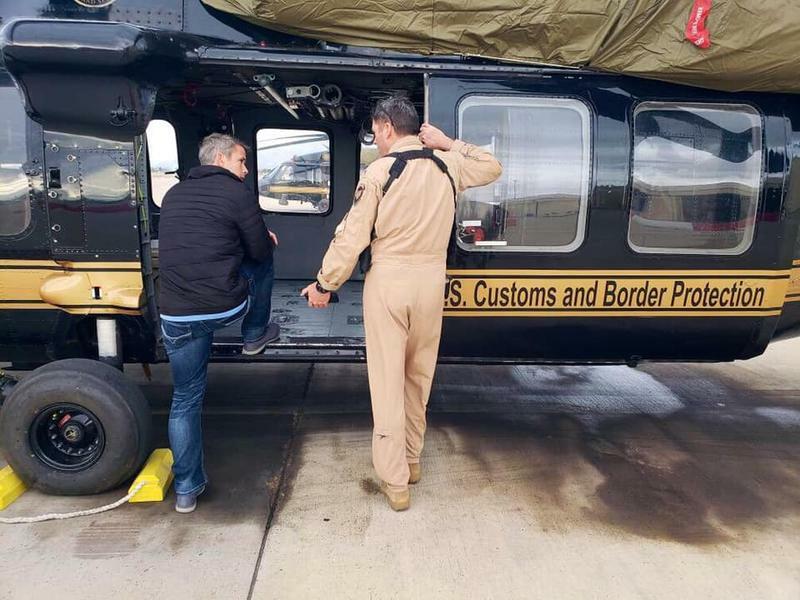 Tony Evers' decision to withdraw troops from the U.S. southern border. 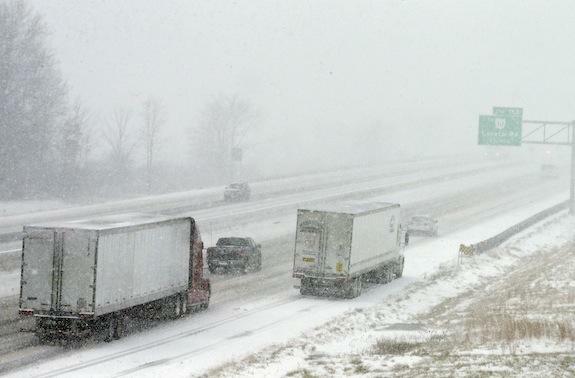 Another round of winter weather is expected to make the Thursday evening commute difficult. 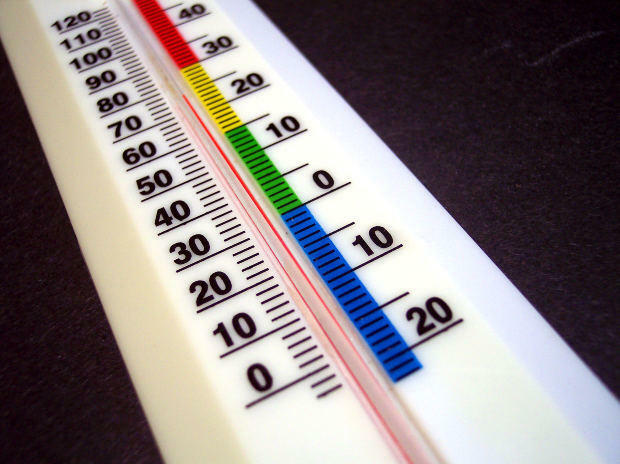 The Woodford County village of Congerville has lost its distinction as the coldest place in Illinois. 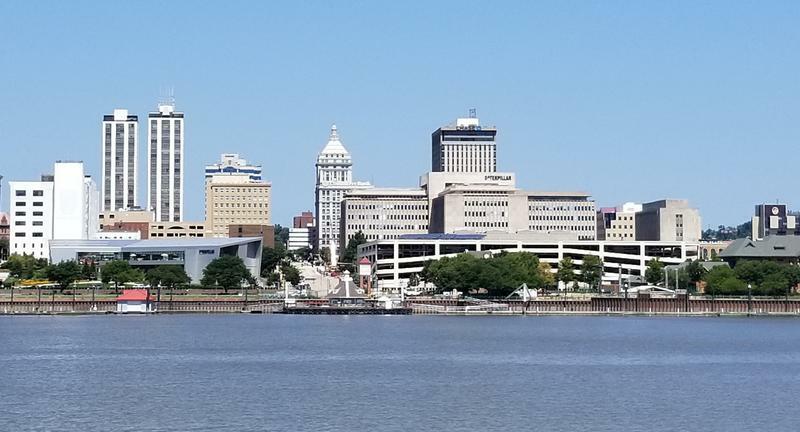 The city of Peoria has eleven tax increment financing districts. These TIFs allow the city to issue bonds in order to improve infrastructure that will spur economic development. 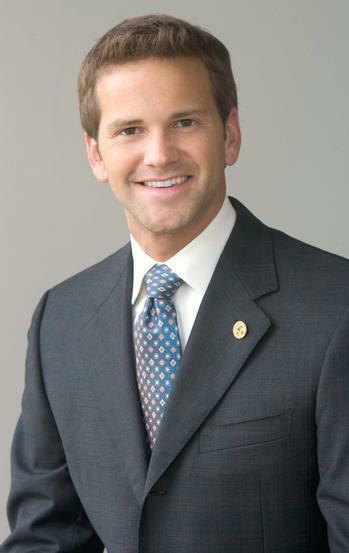 Former Congressman Aaron Schock has agreed to pay thousands of dollars in fines in exchange for prosecutors dismissing his felony corruption case. 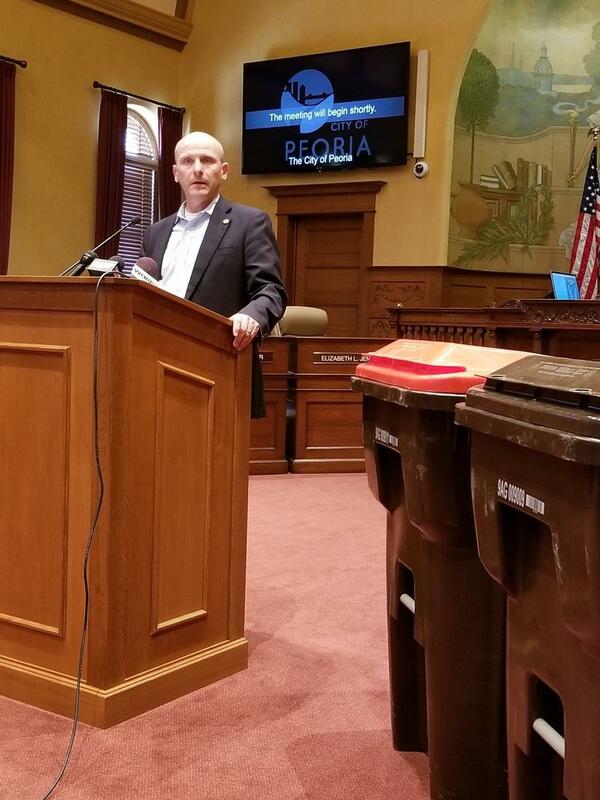 When pick-up of recycled materials in the city of Peoria changed from monthly to every other week, it called for recycling bins to be placed at the front of houses instead of alleys. That caused a problem for 2400 households where it’s difficult to move bins from alleys to front curbs. Money has caused a problem in reaching a solution. 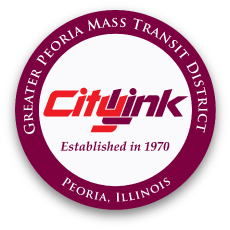 CityLink is operating continuous bus shuttles Friday and Saturday to the Peoria Civic Center for the Boys Basketball Class-1A and 2A State Finals. 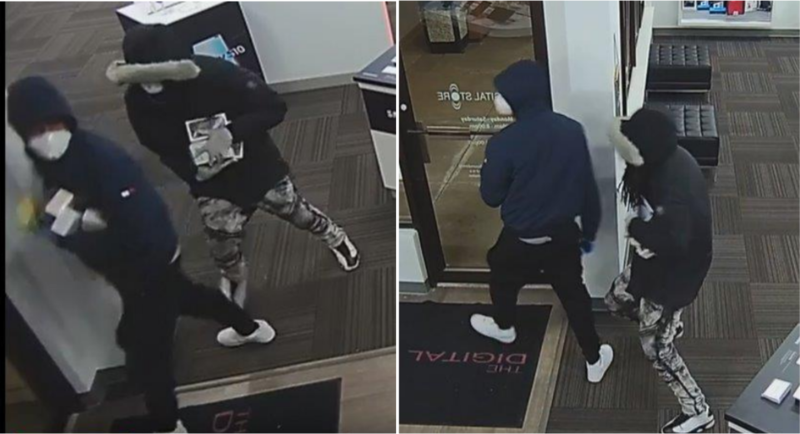 Peoria police are asking the public to help identify two men who robbed a Verizon store Friday. 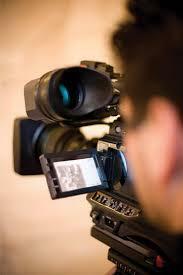 WTVP is searching for a new President and CEO. A joint management agreement with WILL in Champaign Urbana includes Moss Bresnahan serving in that role for both stations. 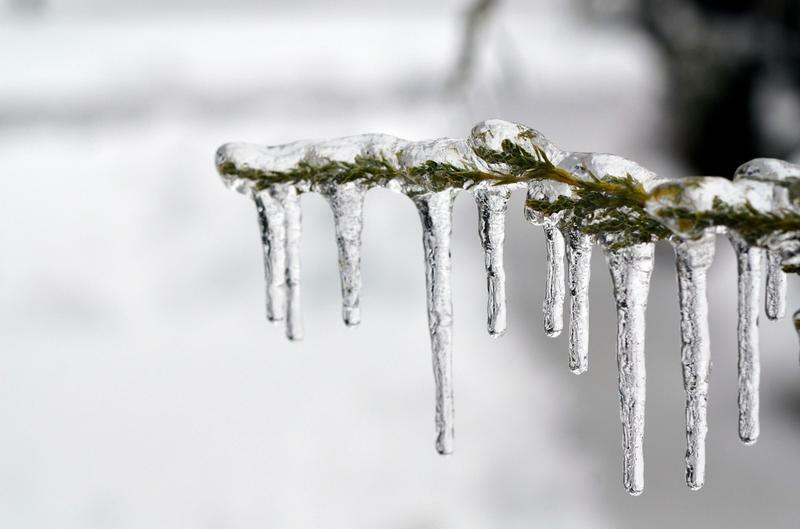 CHAMPAIGN - Weather experts say February was cold and stormy in Illinois with above-average precipitation and below-average temperatures. 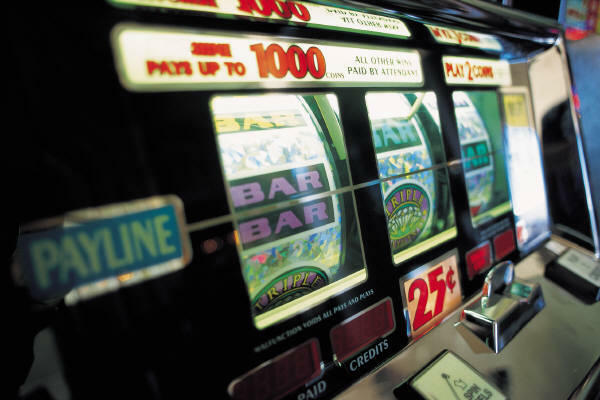 CHICAGO - Illinois is launching a new state website aimed at helping people affected by gambling addictions. SPRINGFIELD - Gov. J.B. Pritzker has named leaders in three cabinet-level agencies. 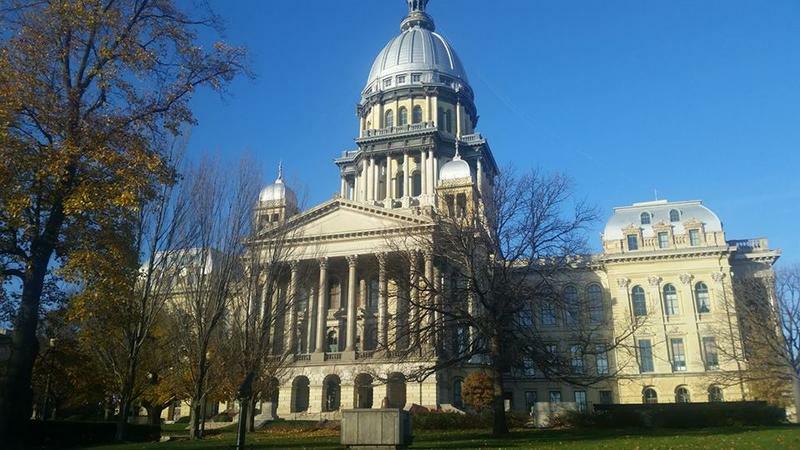 DECATUR - Illinois lawmakers plan a hearing about the death of a 2-year-old Decatur girl who died from starvation and deprivation. A Peoria-based company is moving into the former Bergner's space at the Shoppes at Grand Prairie. 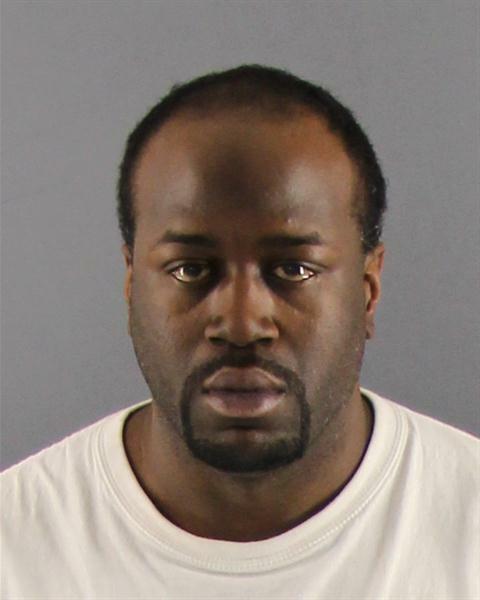 A Peoria man is facing multiple gun charges following an early morning raid. CHICAGO - The killing of a pioneer in a new genre of news in which videographers interview street gangs and rappers in high-crime areas has unnerved other gangland reporters nationwide. CHICAGO - Gov. 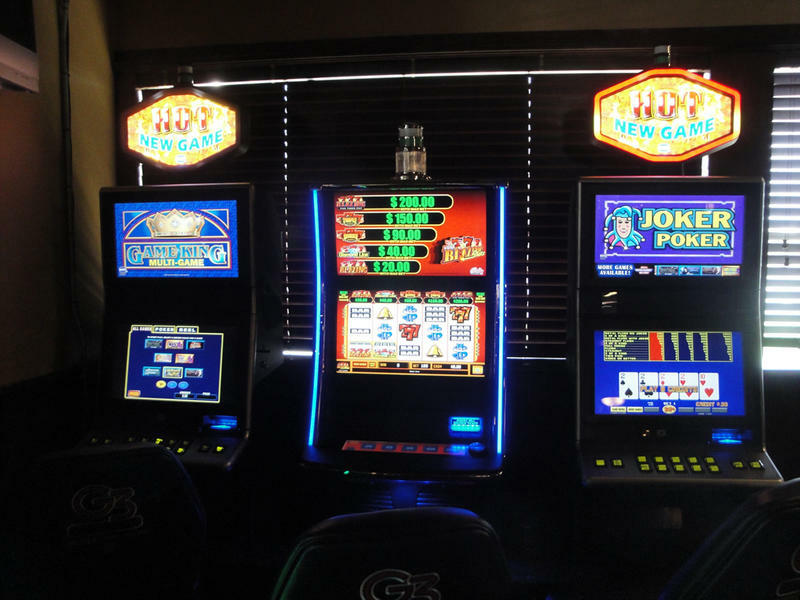 J.B. Pritzker hopes the burgeoning sports-gambling industry will help solve Illinois' budget troubles, but state lawmakers must first legalize expanded wagering. This week, we're talking with David Commanday, Music Director of Youth Music Illinois. 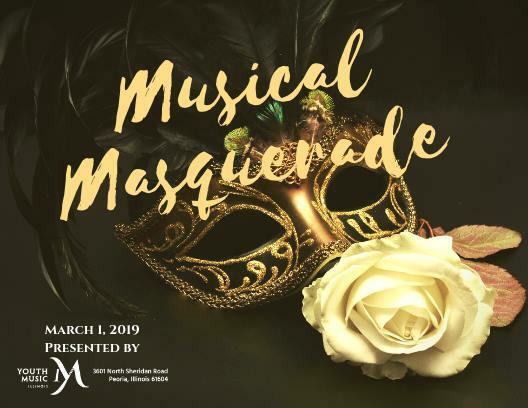 YMI is hosting its annual fundraising event, "A Musical Masquerade" tonight. The event features performances by the YMI ensembles, silent auctions, and wine and craft beer tastings. 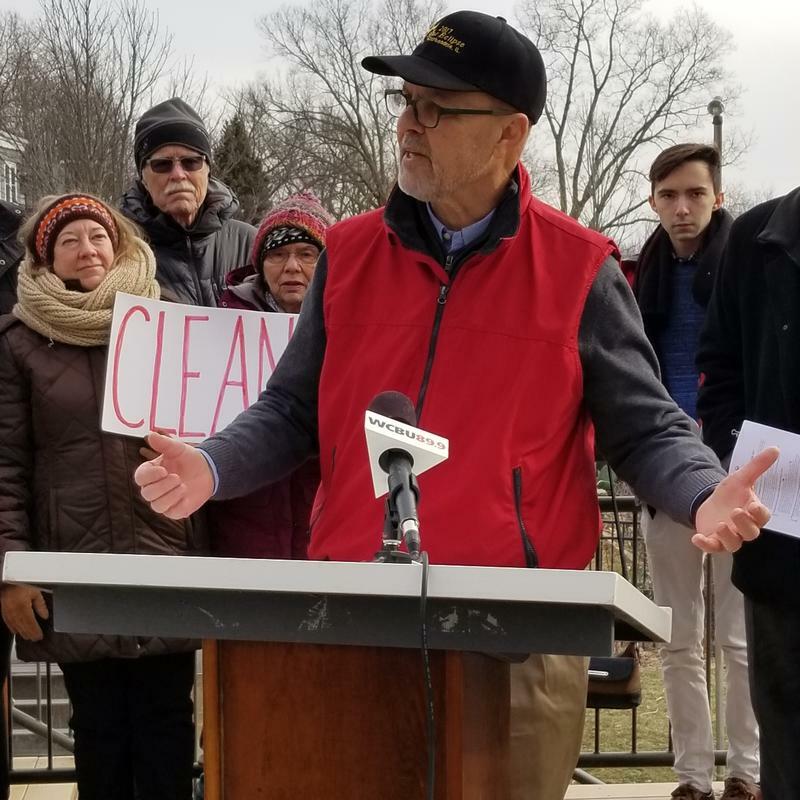 State Senator Dave Koehler is co-sponsoring legislation to expand clean energy efforts. 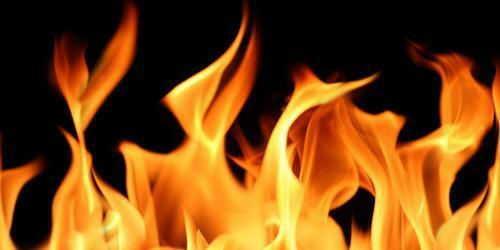 A Peoria man is dead following a house fire on the city’s south side. 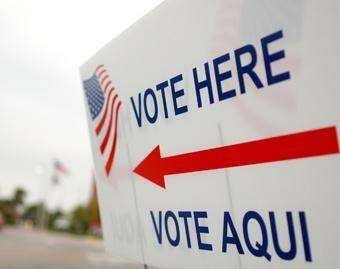 Illinois Central College Vice President Rita Ali ran away with the Consolidated Primary Election Tuesday for the Peoria City Council At-Large Race. Greater Peoria’s labor market is stable. That’s according to Bradley University’s quarterly Composite Index of Business and Economic Indicators. The city of Peoria 30 years ago approved a policy that would limit the number of billboards in each council district. 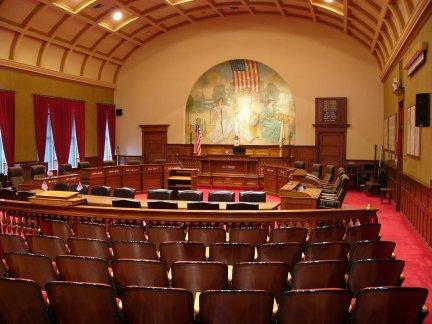 The Peoria city council will consider changes to the city’s recycling pickup schedule at a special meeting next Tuesday. The Peoria Public School District is hosting forums to discuss ideas for changing school start times. The cities of Peoria and East Peoria are urging residents to register their mobile phones for emergency alerts. 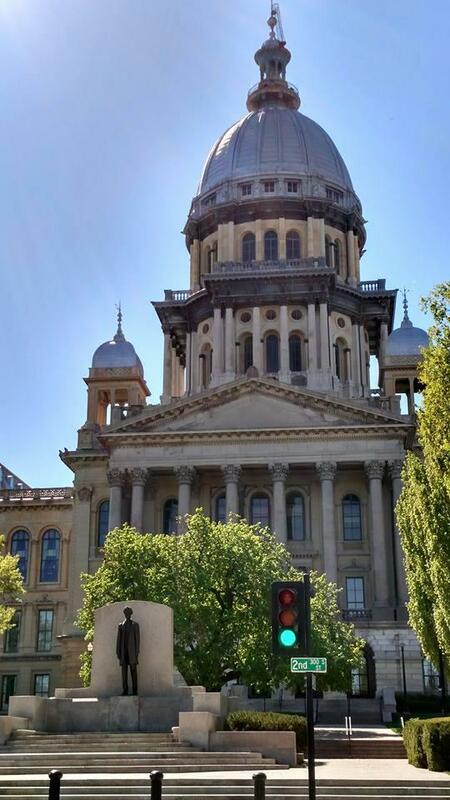 SPRINGFIELD - Illinois Gov. 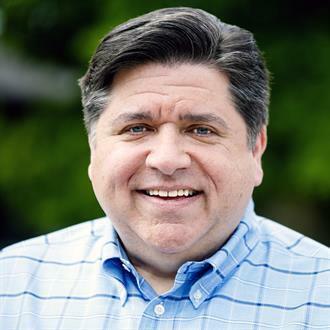 J.B. Pritzker has been appointed to the Council of Governors to advise the federal government on national security, disaster relief and the National Guard.